Milton Keynes Ice Skating Club is a self-funded organisation run by a voluntary committee and we are affiliated member of NISA, the governing body for ice skating in the UK. 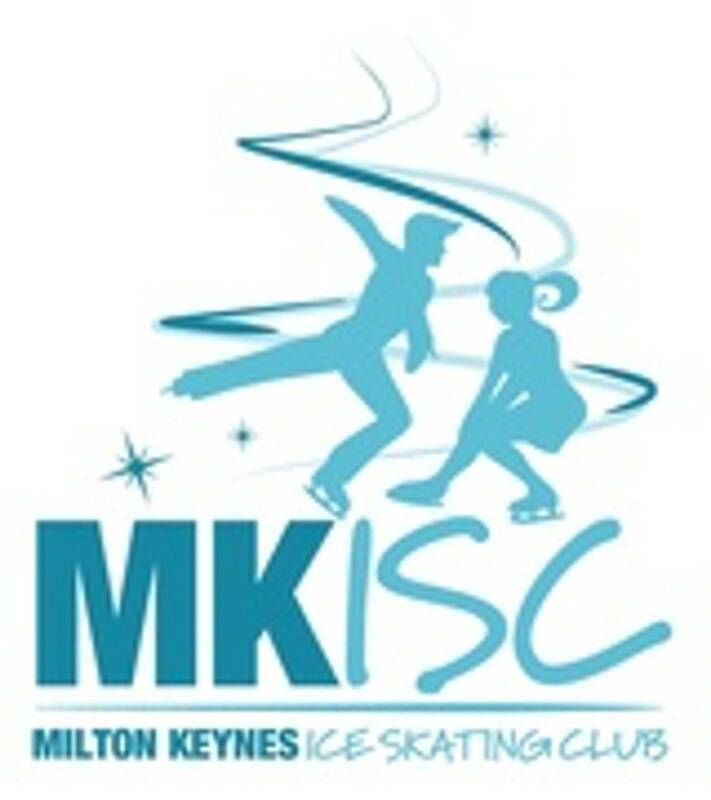 MKISC works closely with the excellent and experienced Coaches from the International School of Skating based in Milton Keynes to ensure that club sessions are a fun learning experience. Data is stored somewhere about every aspect of our daily lives. If you use a loyalty card in a shop then the details of your shopping habits are recorded and possibly your home address information i.e. if you have a GAME card you will have provided some personal information. The school that you go to holds information about you; your bank knows how much money you have; your doctor knows about your health. A lot of this data is sensitive and we don't want everyone to find out about it. We need to protect this information ... and, for this purpose, there is a law that is in place to protect all this data. The Data Protection Act sets out the key principles for the storage and use of information relating to individual people (e.g. a person’s full name, address, date of birth, National Insurance number, medical conditions or reports referring to the individual etc). Under the Act every organisation that processes personal information (personal data) must notify the Information Commissioner’s Office - unless they qualify under one of the notification exemptions. As a not-for-profit organisation, Milton Keynes Ice Skating Club is exempt from notifying the Information Commissioner; this however does not release us from complying with the DPA principles. How does Milton Keynes Ice Skating Club (MKISC) collect and look after your data? There are several means by which we collect personally identifiable data, for example via forms such as the application and membership form. MKISC only collects personal information that is required about you for operating purposes as a club member or if you intend to compete in our open competition. MKISC will only disclose information to third parties where it is required to so and would reasonably be expected. As part of the registration process for entering our open competitions your information will be shared with the National Ice Skating Association to check membership and eligibility. MKISC does not collect or compile personally identifying information for third party dissemination or sale to external parties for marketing purposes or host mailings on behalf of third parties. All personally identifiable information provided to MKISC is processed in accordance with the principles of the Data Protection Act 1998. We will ensure that access to your personal data is restricted and only accessed on a need to know basis. If you have any queries regarding data protection please forward these to the Club Secretary mkisc@hotmail.co.uk in the first instance.